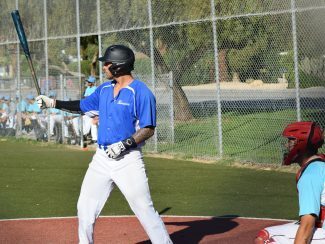 PALM SPRINGS, Calif. — The Washington Blue Sox put up runs early and never lost the lead in today’s game against the Manitoba North Stars, winning 8-5. The Blue Sox scored two runs in the top of the first inning off North Stars starter David Meade. Will Barring hit an RBI single and Cody Den Beste plated another run with a fielder’s choice grounder. The North Stars got one run back in the bottom of the inning when Cosimo Canella brought home a run with a fielder’s choice grounder of his own. Washington scored another run in the second and two more in the third to take a 5-1 lead after three innings. Den Beste, who finished the day 2-for-4 with three RBI, three runs and a stolen base, hit an RBI triple to right field in the third inning and later scored on Kailer Smith’s RBI single. Corey Slater’s RBI single in the fifth made it a 5-2 game before the North Stars added two more runs in the sixth on back-to-back RBI singles from Adrian Guzman and Slater, bringing Manitoba within one run. But the Blue Sox rallied in the top of the seventh for three insurance runs on five hits, including an RBI double from KC Huth. The North Stars scored one more run in the bottom of the seventh, but that was it. Jake Moore got the win for Washington, allowing just one run and two hits over four innings with five strikeouts. Meade suffered the loss for Manitoba. 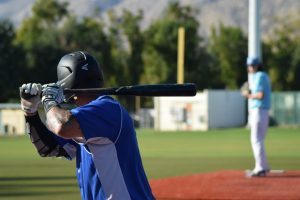 The Coachella Valley Snowbirds got their first win of their California Winter League season after defeating the Toronto Rush 5-2 in game two at Palm Springs Stadium. Snowbirds (1-10) starter Koji Morino carried a no-hitter into the fifth inning and got the win after allowing two runs (one earned) in five innings pitched. Morino managed to pitch with a lead after his team jumped to an early 4-0 advantage. The Rush (4-6) cut the deficit in half after Peter Pena doubled home Nick Landell on an RBI double. Pena would later score in the frame on an error. That would do it for Toronto offensively, as Jae-Soon Lee struck out five in his six out save effort. Kuo-Chen Tseng went 2-for-3 for Coachella Valley with two stolen bases and two runs scored. On the auxiliary field, the Alberta Grizzly (6-4-1) defeated the Palm Springs Power (6-4), 8-5. Sam Krick continues his hot streak at the dish, as the left-handed hitter went 2-for-4 with a home run and two RBI. Gabe Gunter, who went 3-for-3 with a walk, homered as well for Alberta. For the Power, Tyler Grace and Philip Mandt each launched home runs in the defeat. Game two featured a 20-5 Oregon LumberJacks (7-3-1) blowout over the British Columbia Bombers (2-7-2). Oregon has won five in a row. Skyler Mercado and Dalton Cozart hit home runs for the Bombers in the loss. 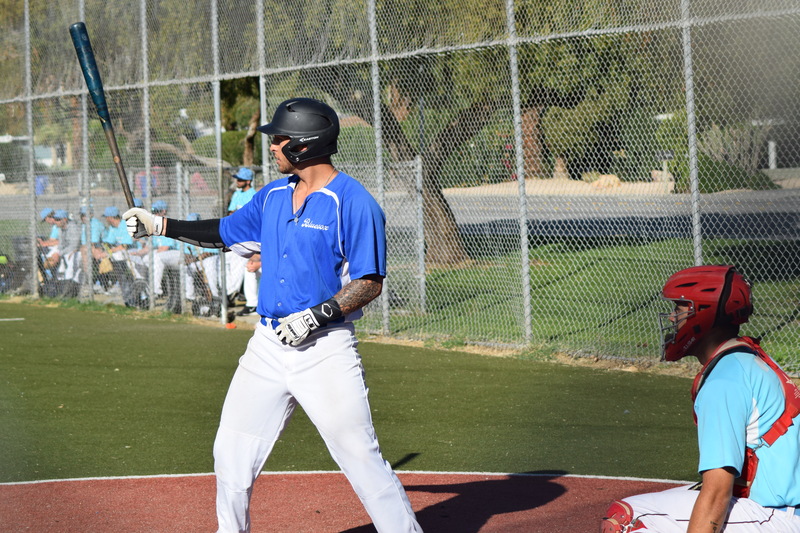 California Winter League action continues on Thursday, February 8 with the 10:00am matchup consisting of the Washington Blue Sox and Palm Springs Power. Game two will feature the Oregon LumberJacks taking on the Canada A’s. Thursday is “Out-of-Towners Day” at the California Winter League. Those with a valid out-of-state ID will be admitted to the stadium for only $3. Live broadcasts of both contests can be head on CaliforniaWinterLeague.com.